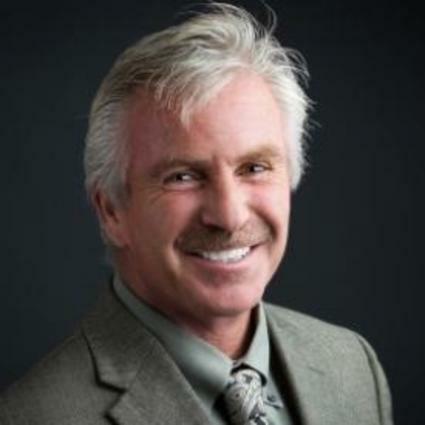 Mark is a Southern California native and licensed California Real Estate Broker since the spring of 1995. He offers ‘Full Service’ professional real estate experience to residential clients in the Orange County area. His 22 years of practice is extensive and includes multiple areas of real estate expertise including investment property acquisitions, renovations, mortgage loan production & rental income property management. Mark’s work ethic and attitude is the engine behind a career of superior production and mile stones in both his personal & professional life. Mark’s excellent interpersonal skill results in long term tenant retention levels and team harmony. Mark is always ready to offer experienced based knowledge to his clients creating informed decisions based on pragmatic real estate practices. Mark’s corporate level experience includes Special Servicing Division – REO Repair Analyst & Manager for corporate lending giants Ameriquest and Citi Residential Lending where he managed repairs on a nationwide portfolio of distressed bank owned foreclosed assets. Mark has earned the prestigious ‘Masters Award’ and ‘Centurion Award’ for residential sales production with Century 21 Diamond. – Experienced in Commercial/Residential Property Management.